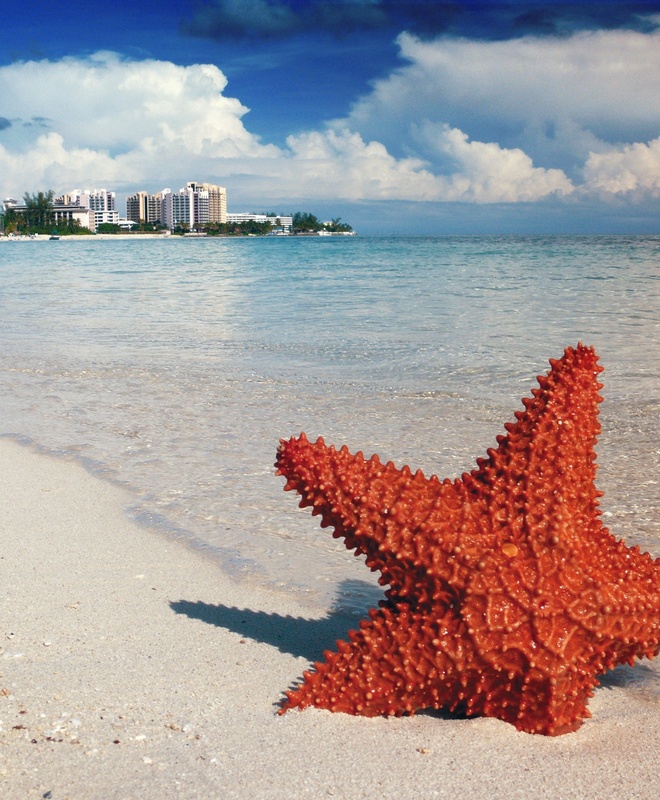 For those who call Florida home or who venture there from northern waters, the Bahamas make a great weekend getaway or extended stay. Or both! 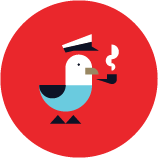 Once you visit we suspect you'll want to return to explore all the picturesque waters have to offer. 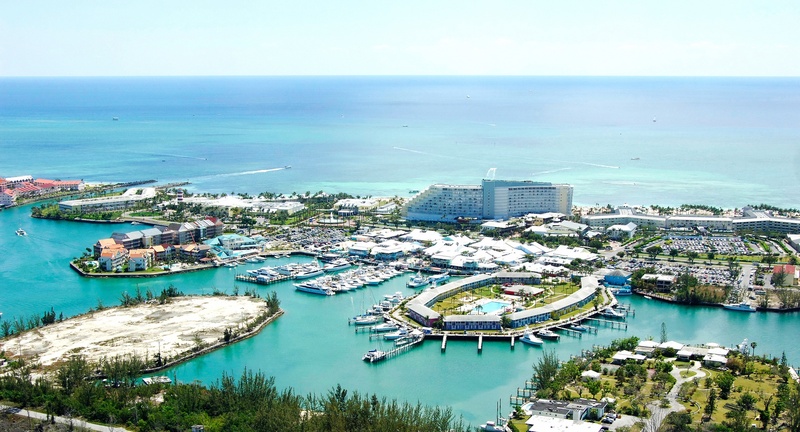 Throughout the Bahamas you'll find top-notch marinas that provide a safe and relaxing stay. Here are some of our favorite – and convenient – marinas to consider. 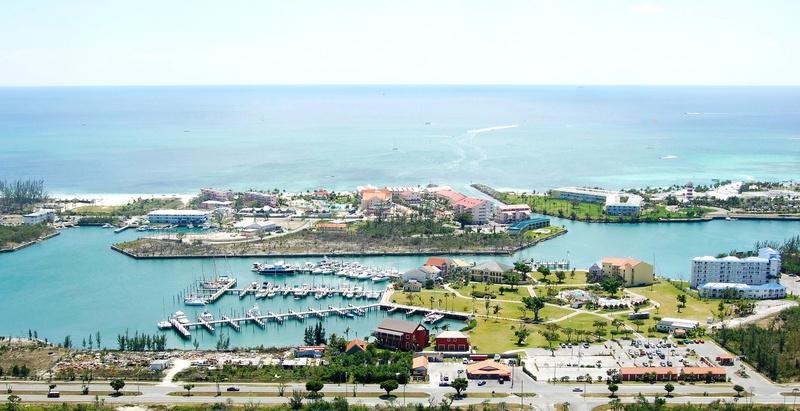 Just down the coastline from West End on Grand Bahama Island is the town of Freeport. Grand Bahama is full of fun activities and things to see and do, including The Unexso Dive Center, which is located close to the harbor in Port Lucaya. Check out the Grand Bahama website for great ideas for activities. 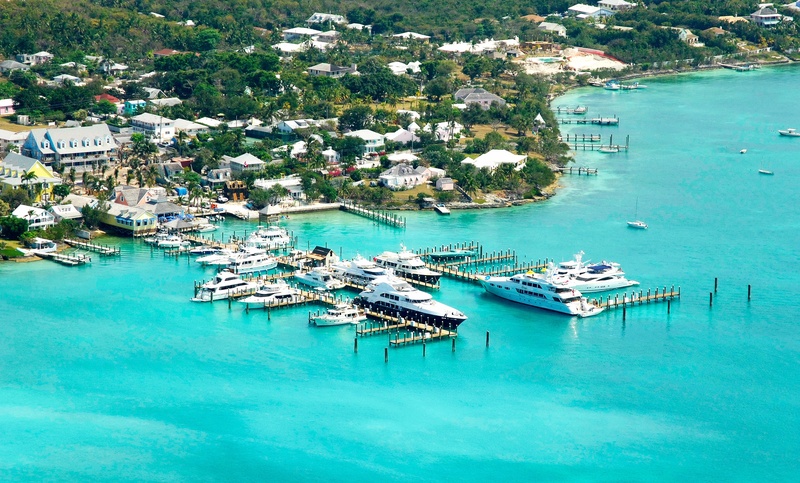 There are many resorts and marinas in Freeport, so make sure to check out the listings on Dockwa, and see which marina suits you and your boat the best. 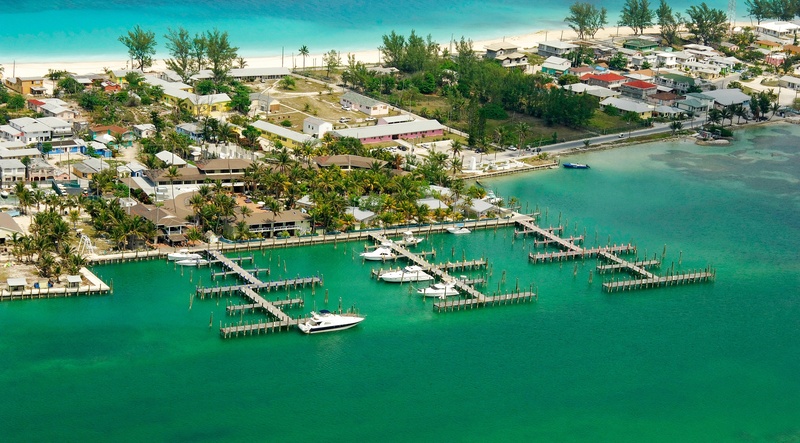 Located in the Abacos to the east of Grand Bahamas Island, Treasure Cay Marina is part of the larger Treasure Cay Resort, so you have the option to stay on or off the boat. The resort also features a great golf course and spa. There are also a ton of adventurous excursions, including going to see the “swimming pigs” on No Name Cay (pictured above) and other islands. 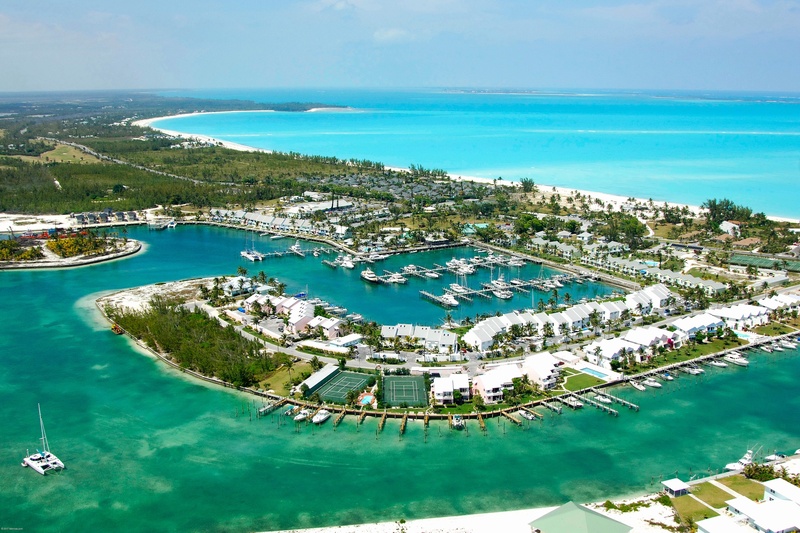 Valentine’s Resort and Marina is located on Eleuthera Island, which is one of the larger islands in the Bahamas. The resort also includes condos and other places to stay, so you can sleep off the boat here as well. Make sure to check out the Glass Window rock formation and bridge, which connects the major parts of the island. Explore the simple island life at Davis Harbour Marina, located southwest of Freetown on Eleuthera. With friendly, expert staff and a prime location, this marina is the perfect jumping off point for boaters interested in bone fishing and deep sea fishing, on-site diving tours, or the peace and quiet offered by the deserted Wood & Water Cay beach. 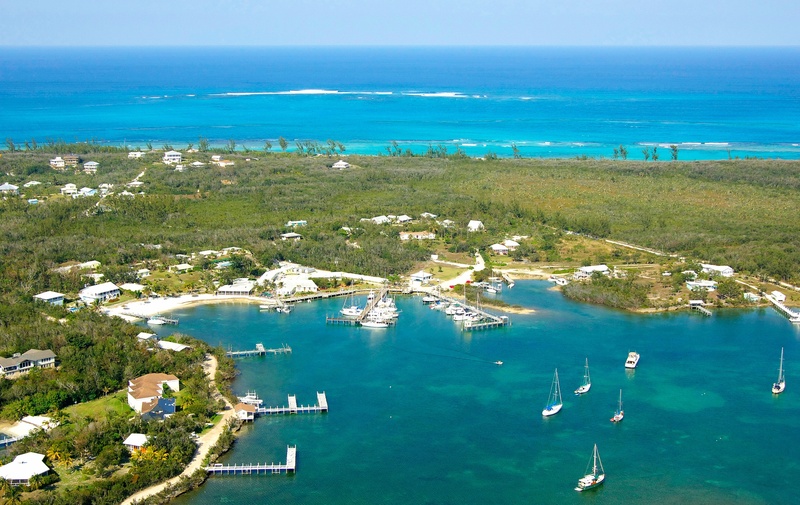 Tucked into Green Turtle Cay in the Out Islands of Abaco, Green Turtle Marina offers peace of mind as well as a slew of activities including deep sea fishing, ocean fishing, bone fishing, diving, boat rentals. Take a 10-minute stroll to the breathtaking white-sand beaches on the Atlantic Ocean. Port Lucaya's name comes from the tribes of the native Lucayan people who first inhabited the areas. 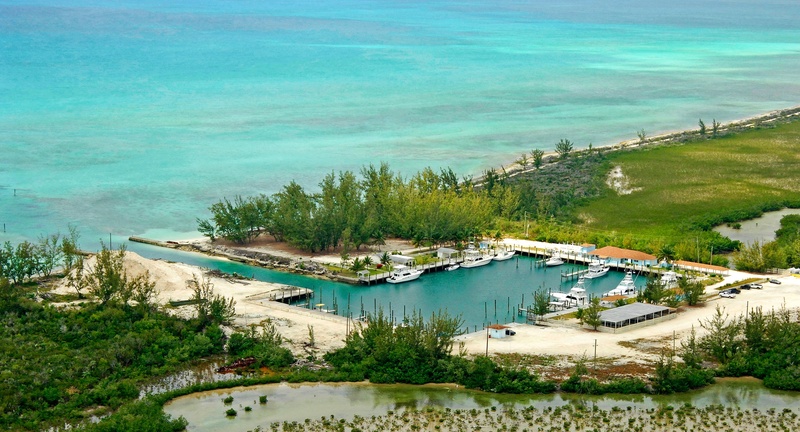 Port Lucaya is know as a hub for things to do in The Bahamas. It is a quaint shopping & restaurant area on a small bay where luxury yachts are a common sight. Bimini Big Game Club is known for hosting world-class fishermen, avid divers, and dignitaries alike. Alice Town is an area filled with marine life and some of the best fishing around. The marina is situated as part of the resort offering beach access, a pool, restaurants, and shopping. Bimini Big Game Club is a great place to bring the boat for a full family adventure!